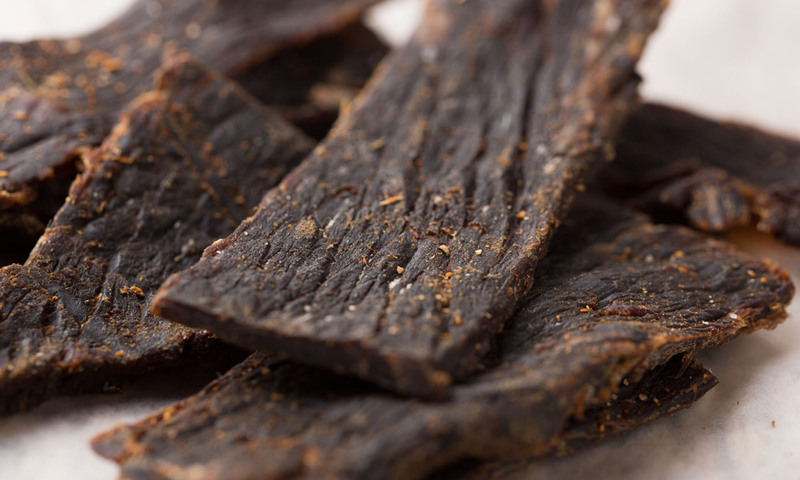 History of Beef Jerky | Bigwig Jerky Co.
We all know that the main reason for making jerky out of meats is for preservation through the process of drying or dehydrating to extend the lifespan of the food for future consumption. This all started with a native tribe in South America, and they are called, the Quechua originated from the empire of Inca which was formed way back 1550. In a matter of fact, the first process and name were derived from burning the meat. It was first named as Ch’arki for the said process, and all these meats were not from a cow. Usually, it was from the meat of Llamas and the Alpaca defatted and completely boned for the meat to be pounded and thoroughly rubbed with salt. The next process is for the tribe to let the meat dry through two different ways, and that is either through fire or letting the meats dry under the sun. The Spaniards the invaded America and they also discovered this way of meat processing and changed the name into a more Spanish approach, and that was Charqui, and with their accent, it was then the work Jerky was used. Jerky has a lot of advantages given to the ancient people when the food used to be scarce. They were able to preserve their food for them to sustain their protein needs as they live most especially when they travel. Not just that, because jerky is flat and dry, it is very convenient for the tribe and for the Spanish people to carry their food all through their expeditions. Then on, jerky has been a part of many American lives not just the pioneers but also when the Cowboys also discovered the same food process and also made it their primary way of making sure that they can get through days without starving and be needing to find new food. This made through more modern times, and that influenced on how jerky were prepared, some with more spices added and some added more ingredients like honey and cheese with a purpose of focusing mainly on taste rather than of preserving. Now, you will find jerky sold all over the world, with different brands, and different flavors, it’s definitely become one of the most popular snacks while other countries use it as food ingredients or paired with rice or any other food to make it viand. There are beliefs that jerky is somewhat unhealthy knowing that it has high salt content but contrary to that, it has been tested over the years and jerky is one of the most nutritious and healthy snacks because of its high protein, low fat, and very low-calorie count. This makes it great for those who hit the gym for losing weight, snacks at home, for traveling and even campers bring jerky knowing it is light and it will be available for consumption longer than the camping duration. Now, this is how beef jerky started and has revolutionized the snack scene.